CLEVELAND, OH. (THECOUNT) — Antonio Whitley, of Cleveland, has been identified as the victim in a fatal police pursuit chase. Whitley, 30, was pronounced dead at the scene following a resulting crash. The right front passenger, Ashley Martin, 25, also of Cleveland, was taken to the hospital with incapacitating injuries. Her condition has not been updated. 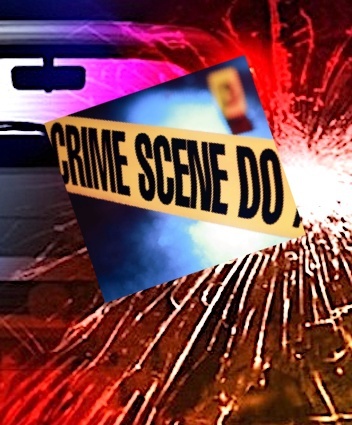 According to a release from the Ohio State Highway Patrol, it happened at 1:13 a.m. near the intersection of St. Clair Avenue and East 124th Street. The crash investigation revealed the car went left of center to the north curb of St. Clair Avenue, over-corrected and went off the right side of the road hitting the utility pole. A juvenile who was in the left rear seat was taken to the hospital with non-incapacitating injuries. The crash is still under investigation, but alcohol is believed to have been a factor in the crash. No one in the car was wearing seat belts, a crash report noted.